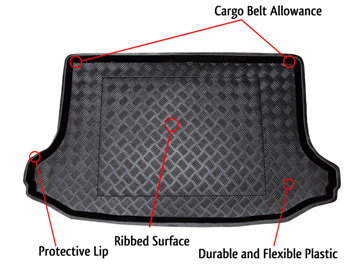 Fully Tailored Car Mats for your Hyundai i30 Boot Liner. Guaranteed fit! Hyundai Approved Fixings. Manufacturers Warranty. 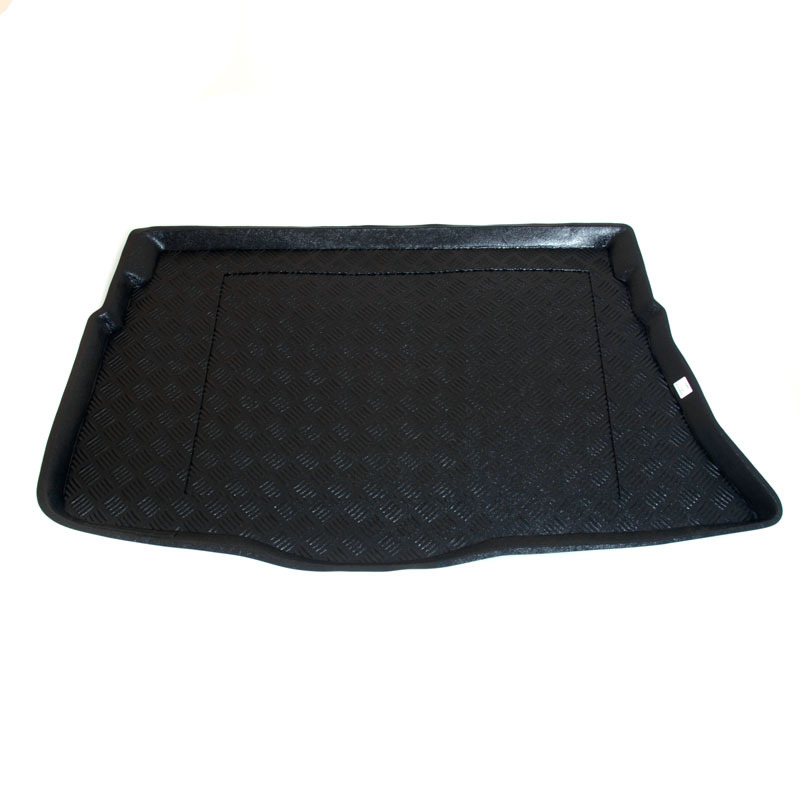 This is a Fully Tailored boot liner made from durable plastic/PVC for your Hyundai i30 Boot Liner. Our Hyundai ATOS Boot Liner offers long lasting, durable protection for you boot. Our Hyundai i30 Boot Liner offers long lasting, durable protection for you boot. 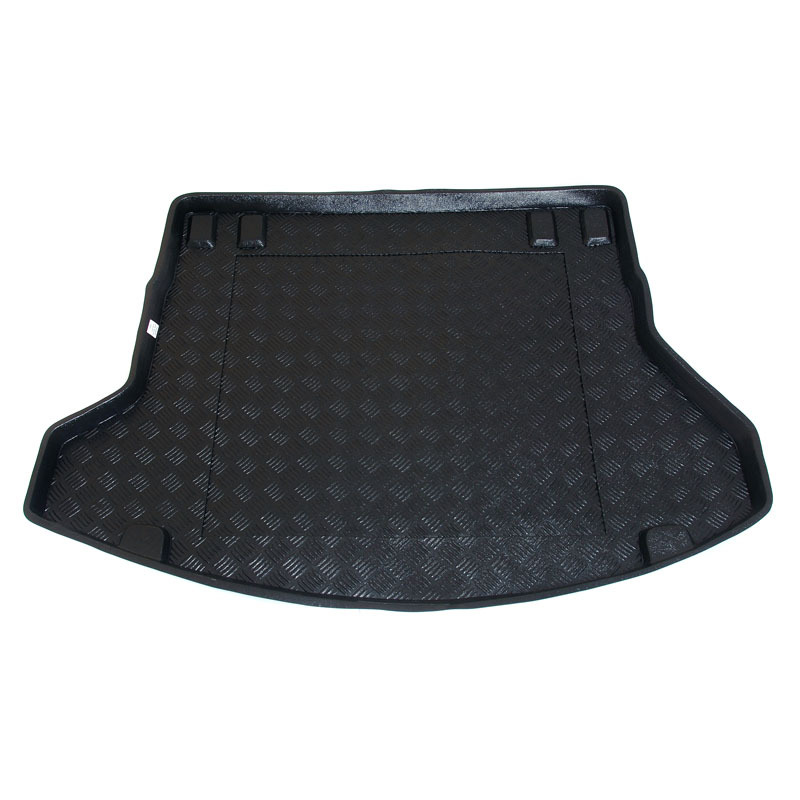 This is a Fully Tailored boot liner made from durable plastic/PVC for your Hyundaii30 Estate Boot Liner. 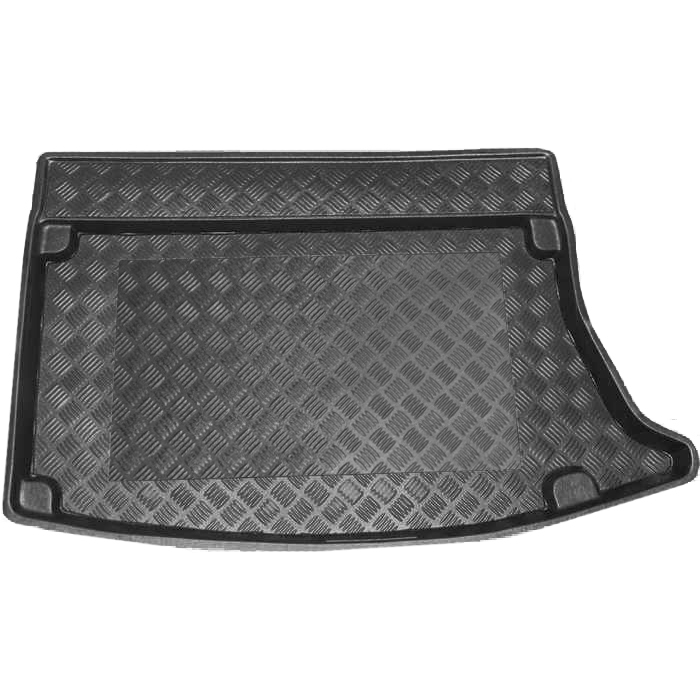 Our Hyundaii30 Estate Boot Liner offers long lasting, durable protection for you boot. 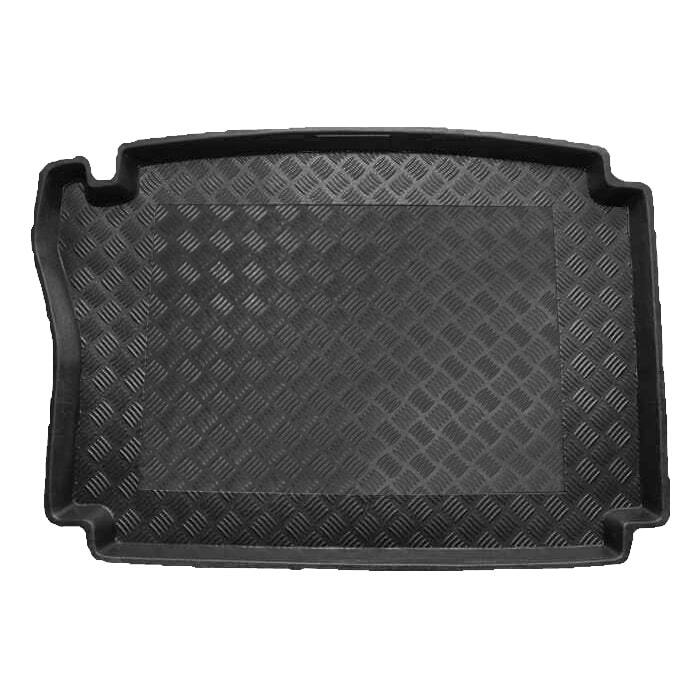 This is a Fully Tailored boot liner made from durable plastic/PVC for your Hyundai i30 CW Estate Boot Liner. 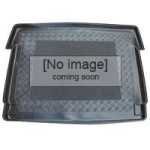 Our Hyundai i30 CW Estate Boot Liner offers long lasting, durable protection for you boot. This is a Fully Tailored boot liner made from durable plastic/PVC for your Hyundai i30 Hatchback Boot Liner. 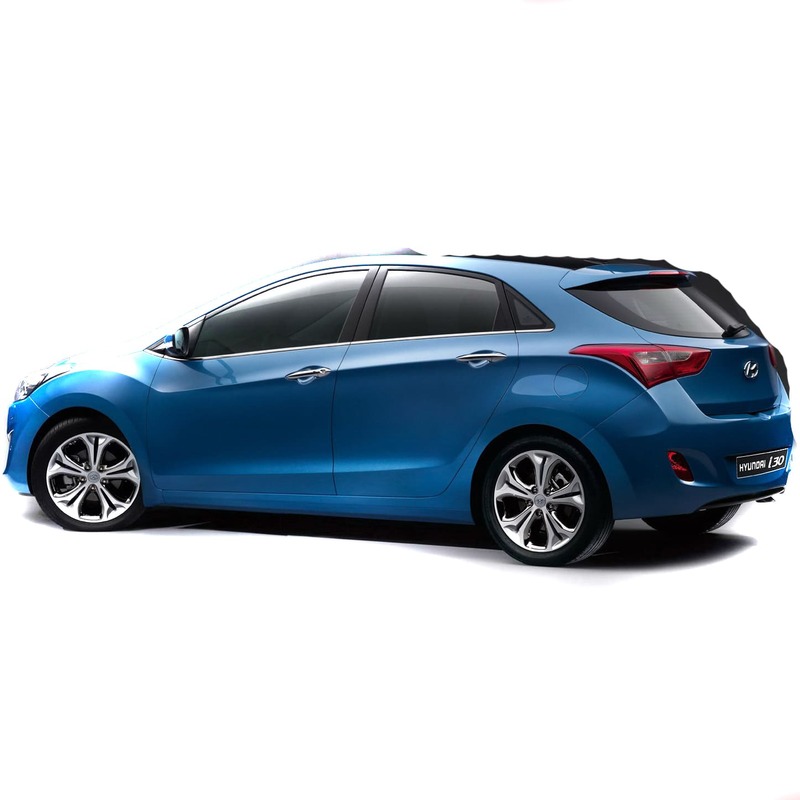 Our Hyundai i30 Hatchback Boot Liner offers long lasting, durable protection for you boot.